Ryan and I ran along Ocean Drive for several of our vacation runs. 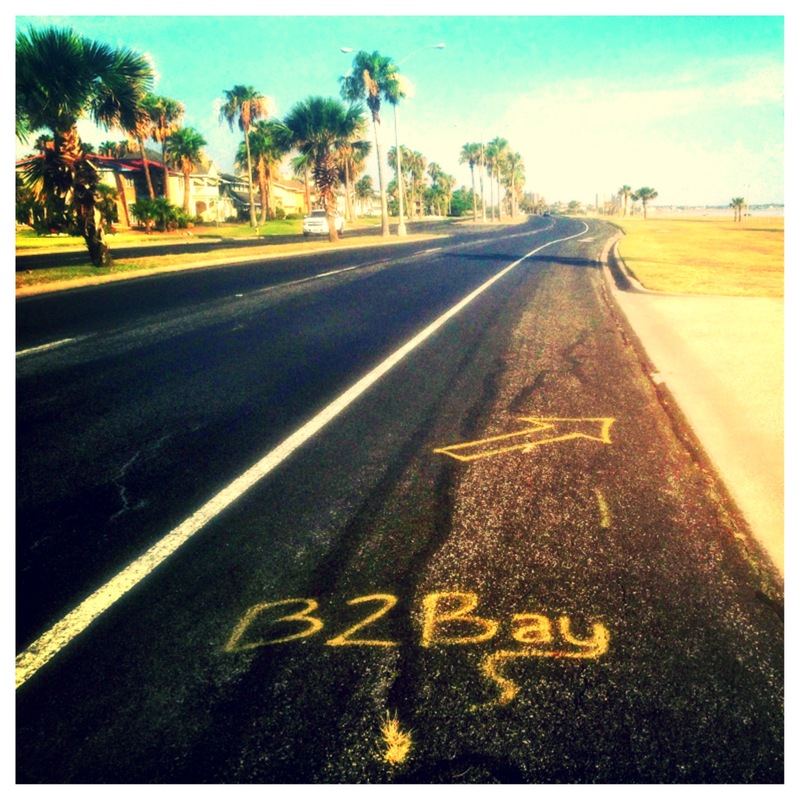 It is a scenic place to run and covers part of the Beach to Bay relay course-the biggest relay in the US. I just learned about this relay from my dad and stepmom (who hands out water at one of the water stops). The relay is held annually in May on Armed Forces weekend to honor those who serve. This May will be the 39th running of the relay with 16,000 runners making up 2,600 teams. Teams run from, you guessed it, the beach to the bay! It sound like crazy fun to me! Check out Beach to Bay Relay for more info! 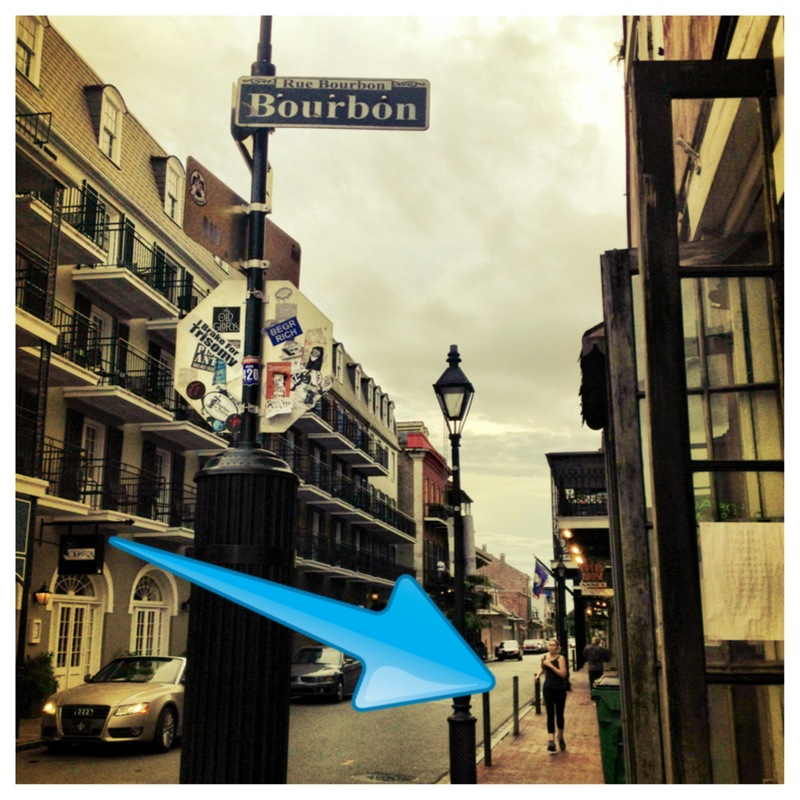 While Ryan and I were stumbling walking out of the bars on Bourbon street we saw this lady. I suppose this would be a scenic route to run, but I’d recommend hitting the trails that line the Mississippi and Jackson square for a more relaxing environment without the crazies and the occasional smell of urine. This time I’m not talking about running. 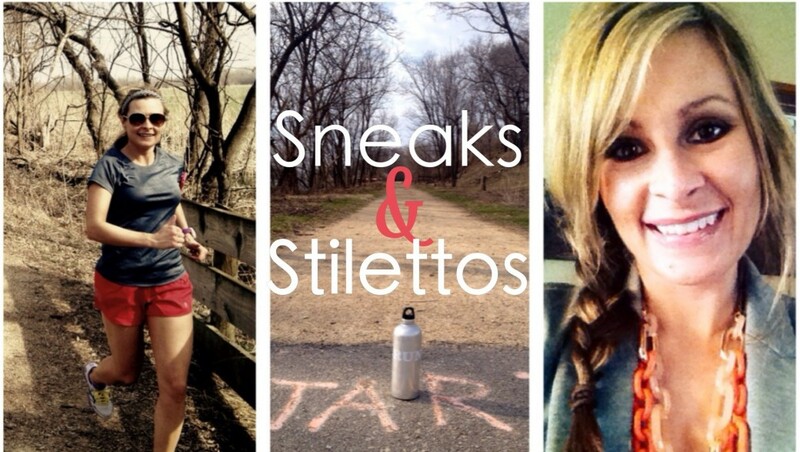 We skipped running in Memphis, gasp, for a good reason. We were limited on time and I really wanted to visit the National Civil Rights Museum. We were so glad we did! It was way more than I expected. The museum takes you through a short timeline of civil rights before leading you through an in depth timeline of Martin Luther King Jr.’s events in the months, days, and minutes leading up to his death parallel to James Earl Ray and the federal government. 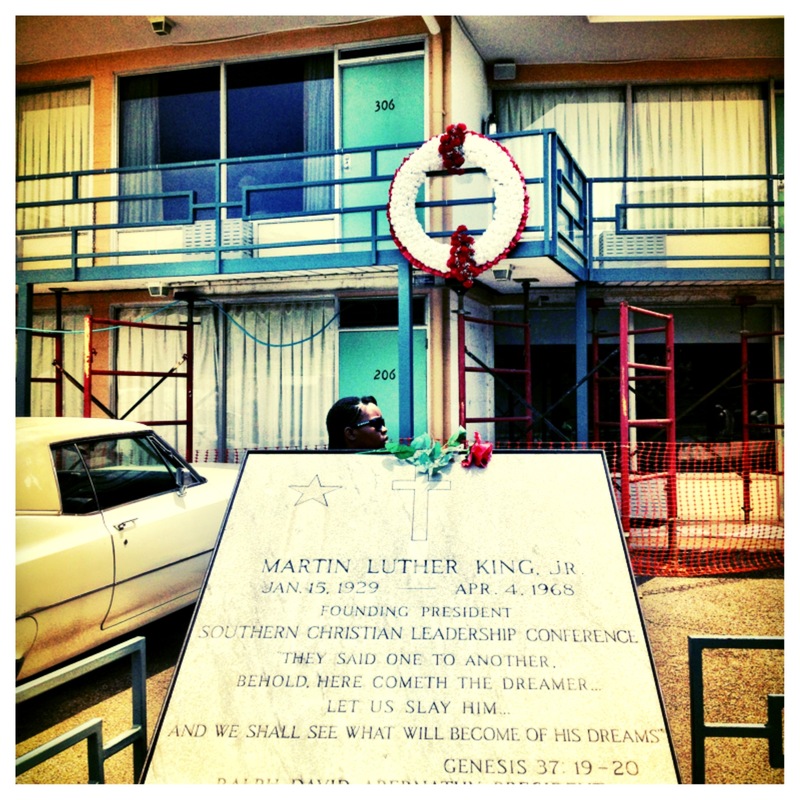 The museum is housed in the very building from which Ray shot Dr. King. You stand in the spot where Ray stood when he fired the fatal shot. Next you walk through an in depth timeline of the 65 day search for who killed Dr. King and see actual evidence collected during the investigation. Then you read through information from three later investigations brought by King’s family and others into whether Ray really was the guilty person. A walk through the last 45 years in civil right progress leads you to the outside of the Loretta Motel where King was shot outside room 608. You walk on the balcony, see Dr. King’s room as it was that day, and stand in the very spot where his life was taken! I usually get into history, but this was so much more. I was overtook by emotion standing in the VERY spot this amazing leader stood when he was fatally shot. The experience was way more important than a run that morning. The only message more powerful than the history itself was the importance the museum put on educating young people of the cultures and people in the world around them. Yeah, for this museum. If you are ever in Memphis plan to visit for 3-4 hours! 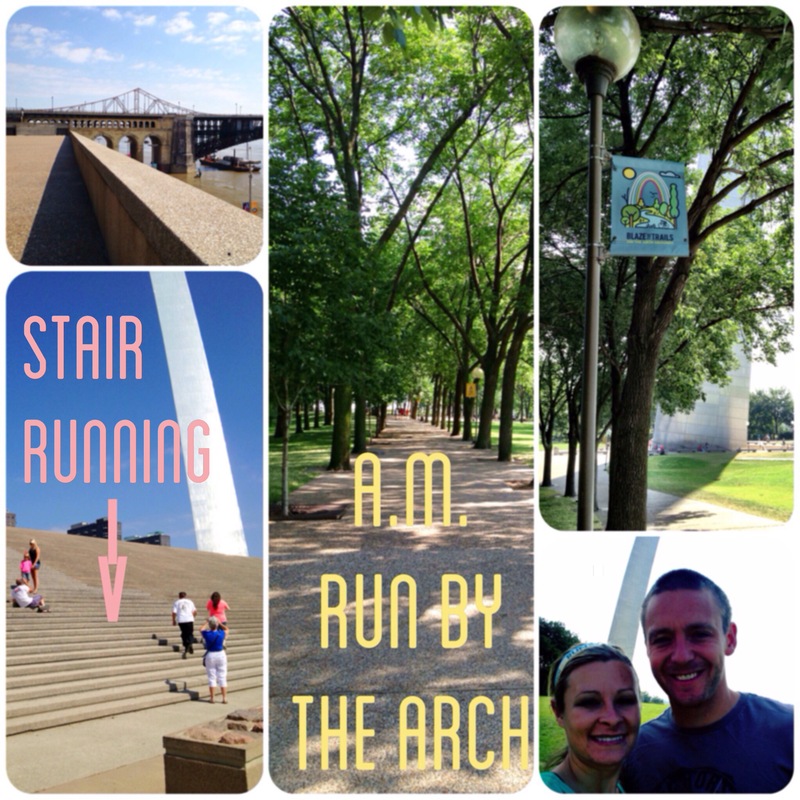 Thursday we started our last day on vacation with a run around the arch. The shade and scenery were great. The stair workout was a plus! 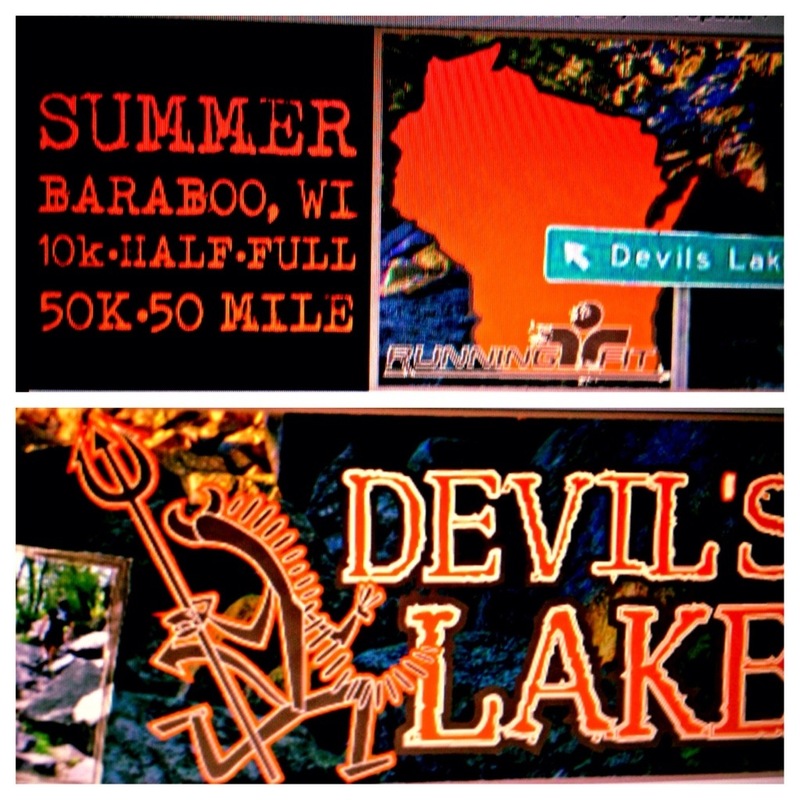 On Saturday Ryan and I are off to run our first true trail race-the Dances with Dirt Half Marathon. No bike paths, not a couple miles off the beaten path; we are talking all off road and hills. The drop in temperature from vacation should make this a race way more tolerable than any runs we’ve had recently. So looking forward to not being drenched with sweat until a few miles in. Full race report to come after!